Style and hair care come hand in hand, so we’ve compiled our top 10 Fall hair trends to give you plenty of hair inspiration for the upcoming season. From classic cuts to modernized trims, these 10 fall hair trends are a great way to transition from summer to fall. Whatever new do you choose, the most important measure to take is to keep your hair healthy from within. Our KeraHealth Men hair supplements will enhance your hairdo and make it last much longer by visibly reducing hair loss as well as looking brighter by nourishing your scalp and promoting the natural production of Keratin in your body for incredibly healthy hair. 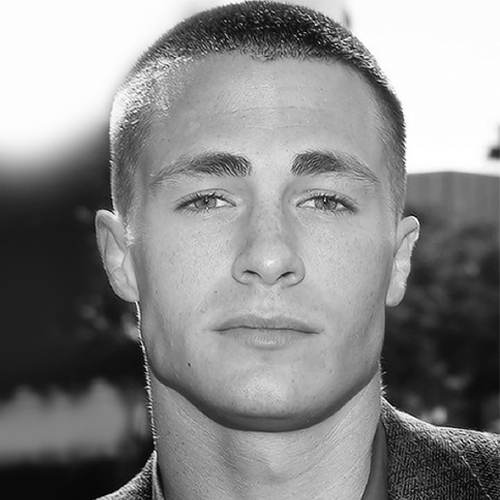 If you’re not looking for a drastic change this fall, opt for the classic undercut. 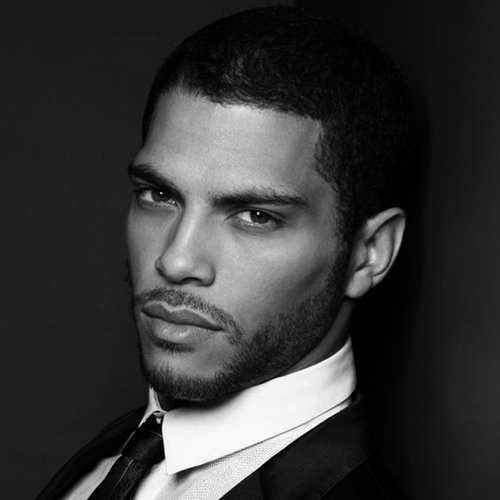 It’s simple, stylish and sophisticated with trimmed sides, which adds more volume on top. 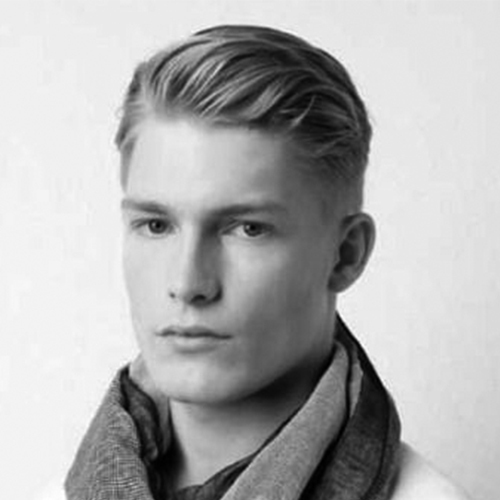 Style the undercut with gel or mousse for a sleek finish. 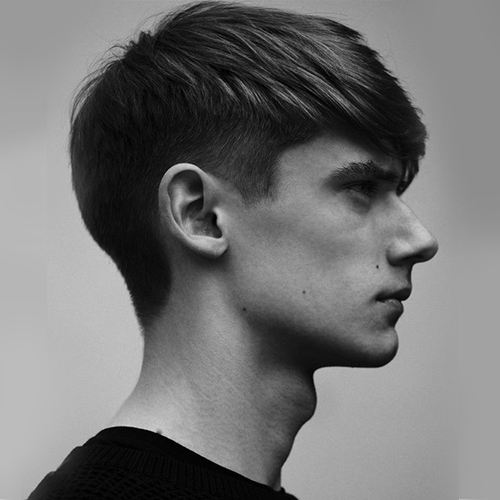 Easy to maintain in the fall months, the Caesar cut is a simple look to style, whichever way you decide to wear it, from sleek and in place to a spiky messy look, the Caesar cut is the ideal style for short hair for an effortless look. 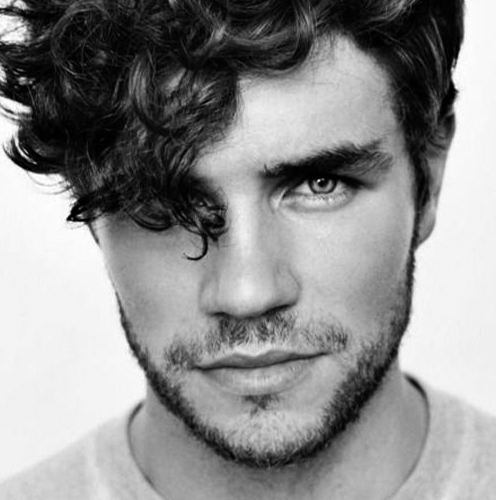 Sometimes wavy hair can be hard to style, but thanks to the modern pompadour, your locks will be reinvented with a contemporary cut, which creates a voluminous front look. Head full of hair? No worries, create a structure with your volume do by creating a side part, which brings over the volume of your hair to one side for a defined and bold look. What better excuse is there to grow your hair long now fall is on its way? 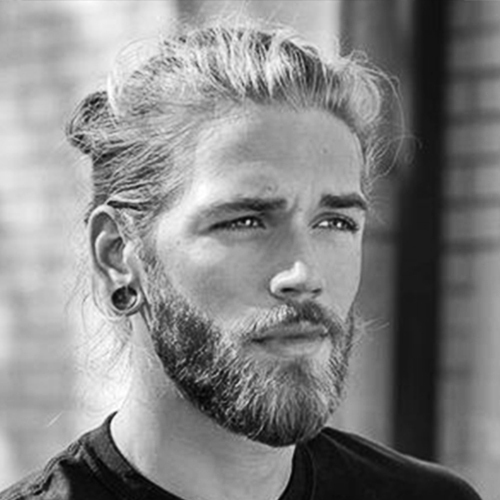 There are so many fall hair trends for lengthy do’s and one that’s not going anywhere is the man bun (Tip: this look works best with a beard). Keep your length while sporting a new look with the crop fringe cut with choppy edges for a softer look that doesn’t look too precise. 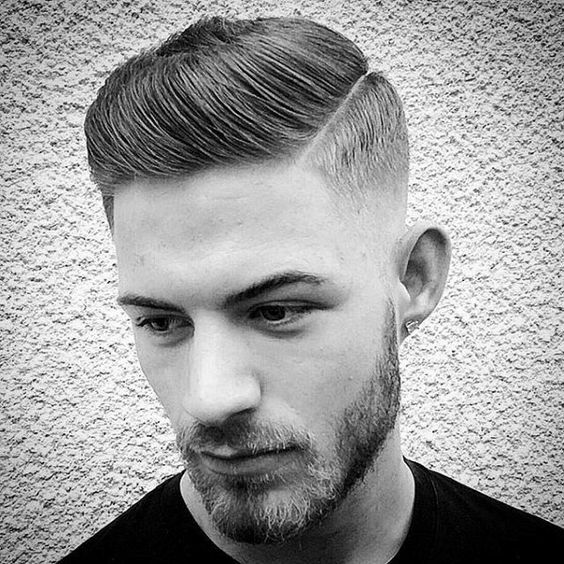 The slick back look isn’t going anywhere this fall, instead of styling your hair with gel choose a matte finish product for extra texture and a wavy finish. 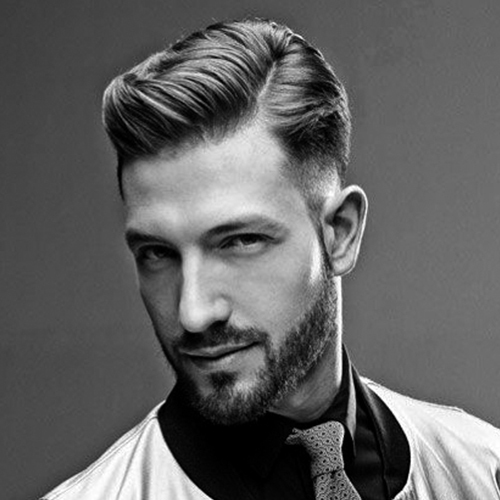 Style the classic quiff combined with the comb over look with the use of gel for a sleek finish. 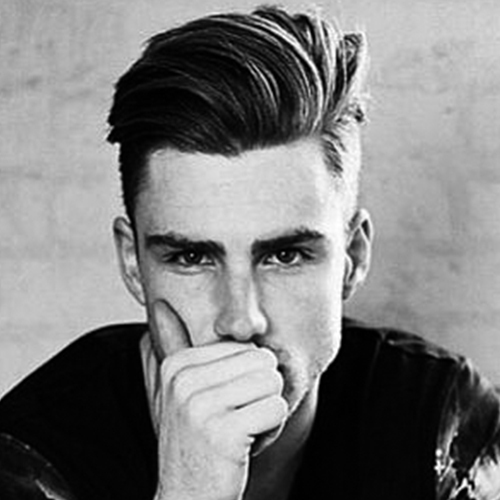 Combining two trends in one modernized the quiff for an updated style. Reinvent your length with shaggy waves, style your hair with an abundance of layers that work the way to the front of the hair for an edgy and messy look that will last you through fall and winter. 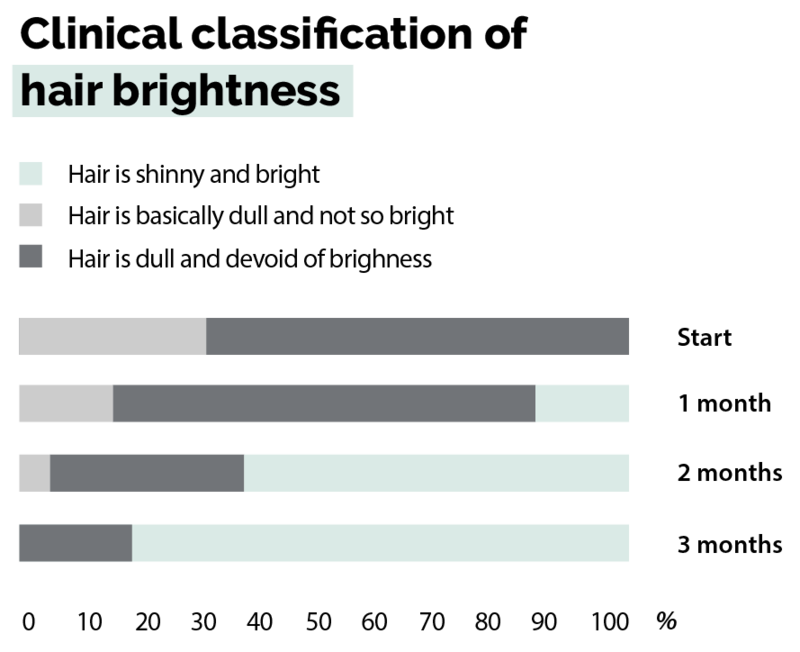 If you’re not big on length, style out the classic buzz cut this fall, and if you’re looking to add a bit of style why not opt for a hint of color to modernize the look?